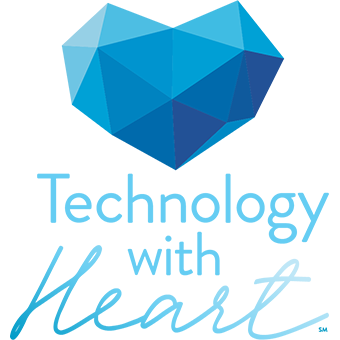 It seems like it’s never been more challenging to find common ground across the workforce, with up to five generations with varying viewpoints and needs. Leaders, managers and HR pros are all looking for that one thing that cuts across age, gender and experience. The answer might be simple—start with empathy, an important workplace value that all employees agree makes for a better work experience, higher productivity and deeper loyalty. 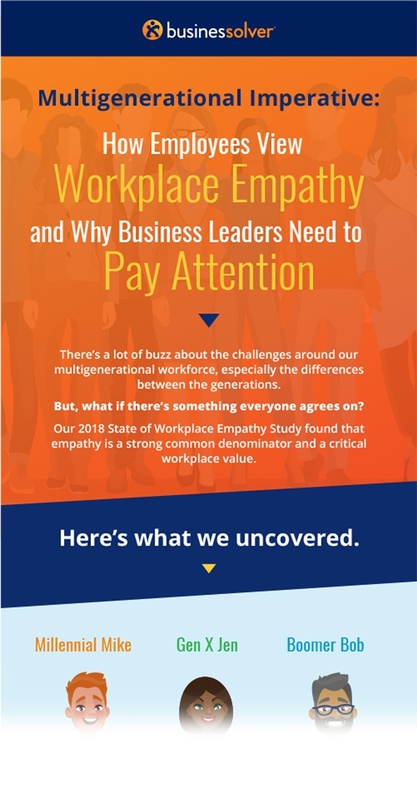 See how employees feel about empathy, which workplace behaviors they believe demonstrate it, and find out how leaders can tap into these feelings to increase engagement and retention.